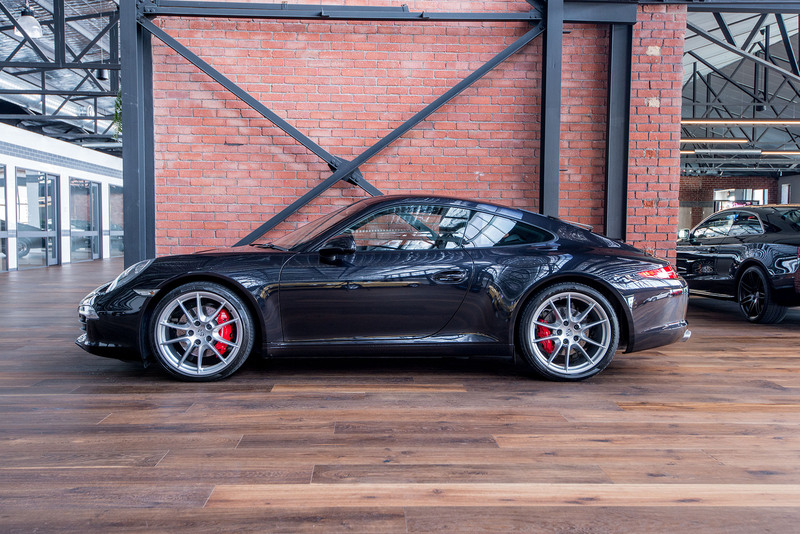 Delivered new in August 2013, this 991 Carrera S with PDK is an excellent and low kilometre example. 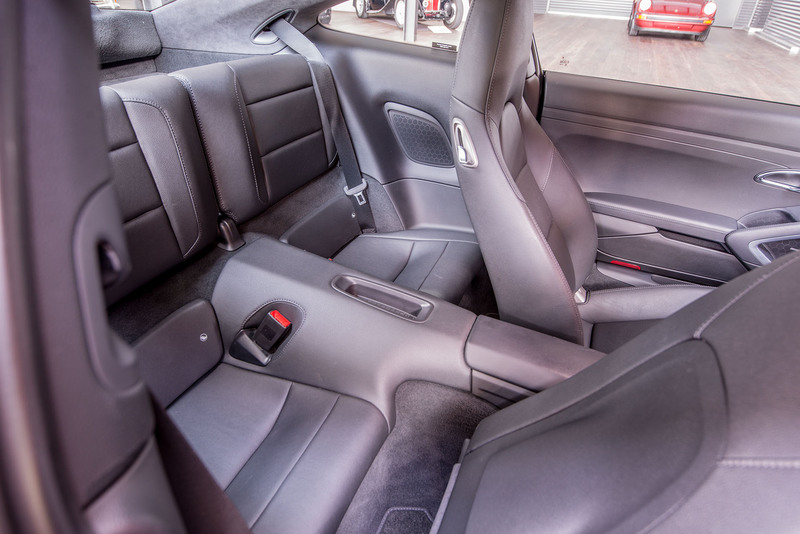 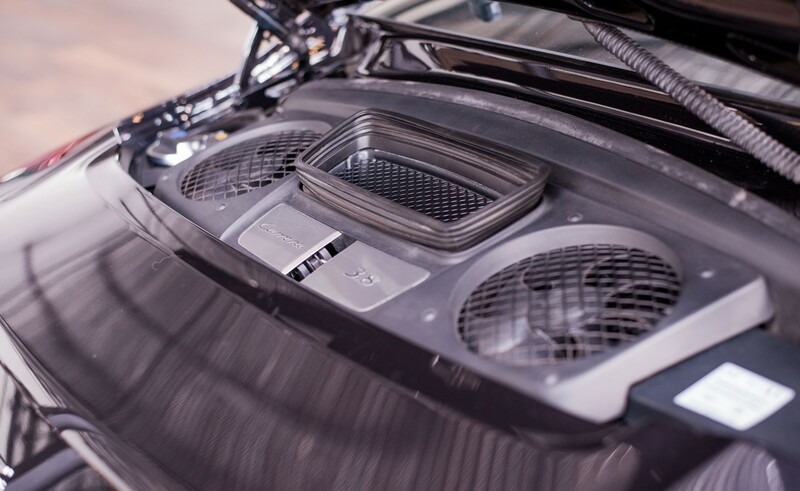 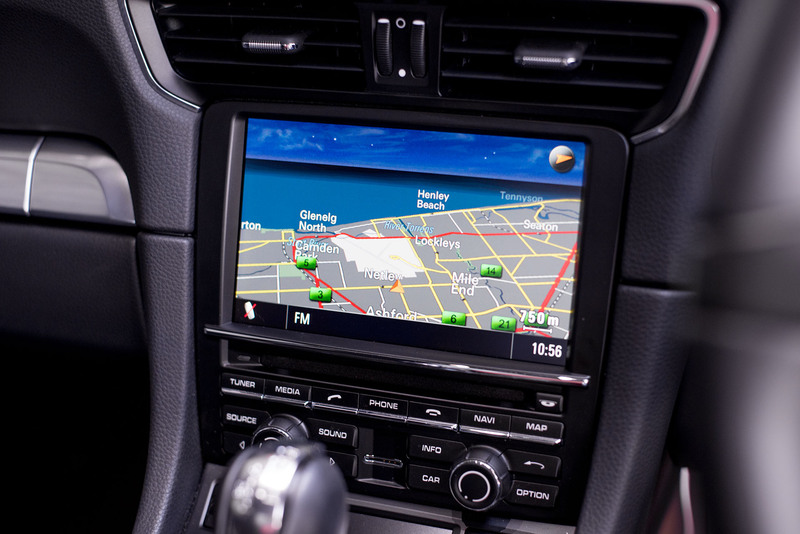 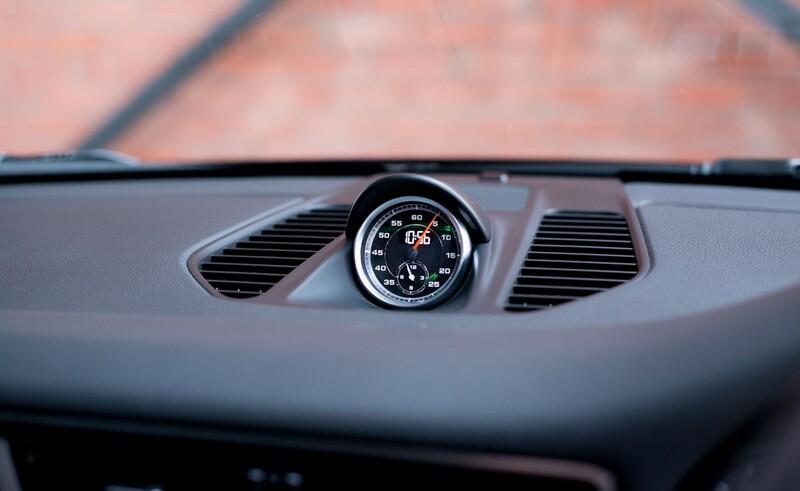 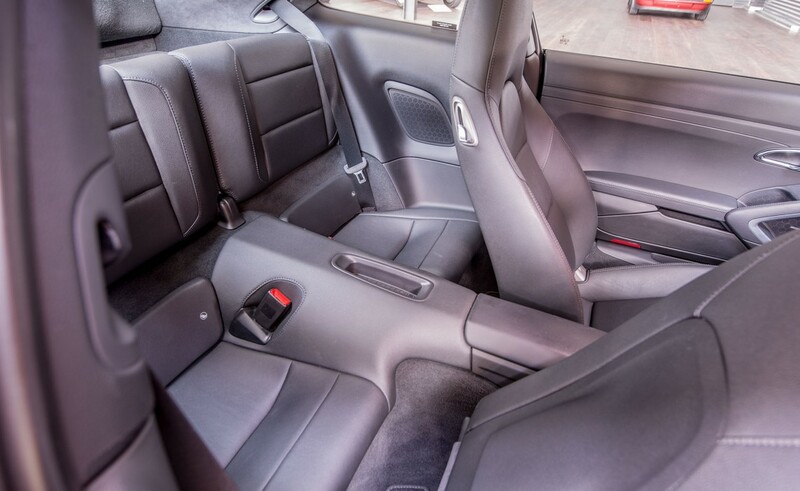 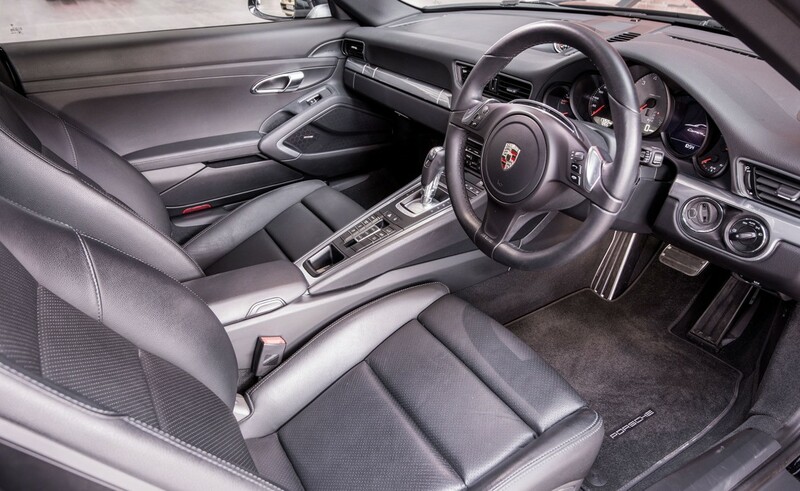 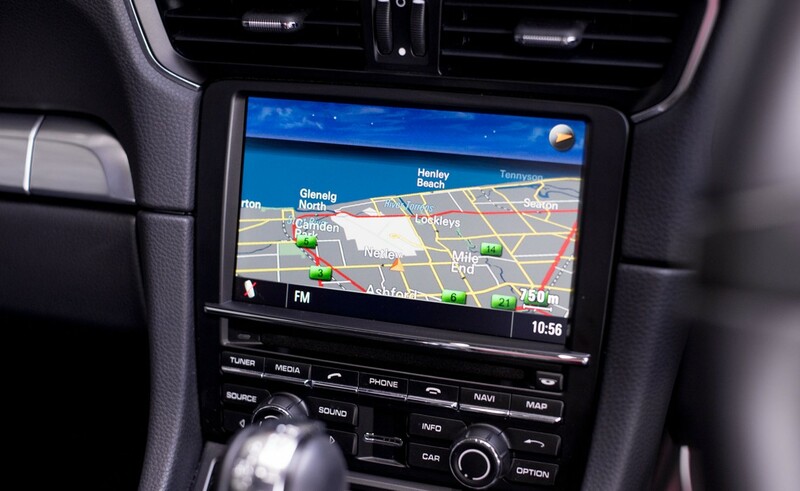 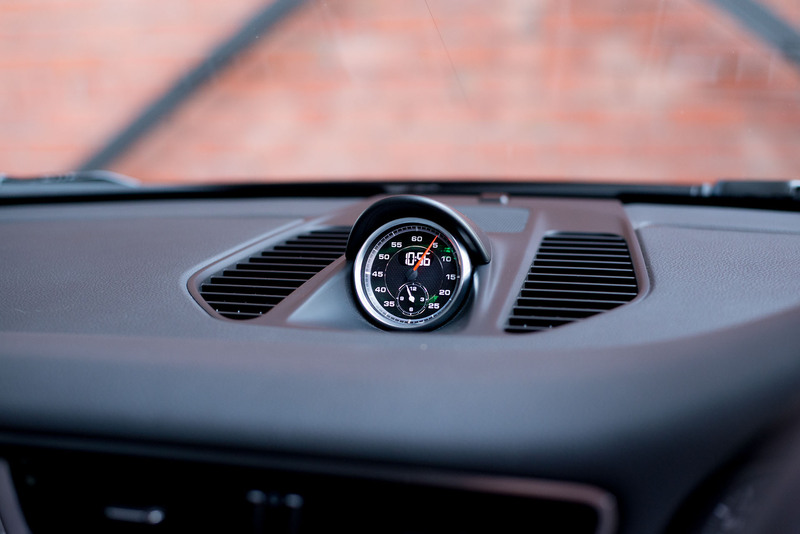 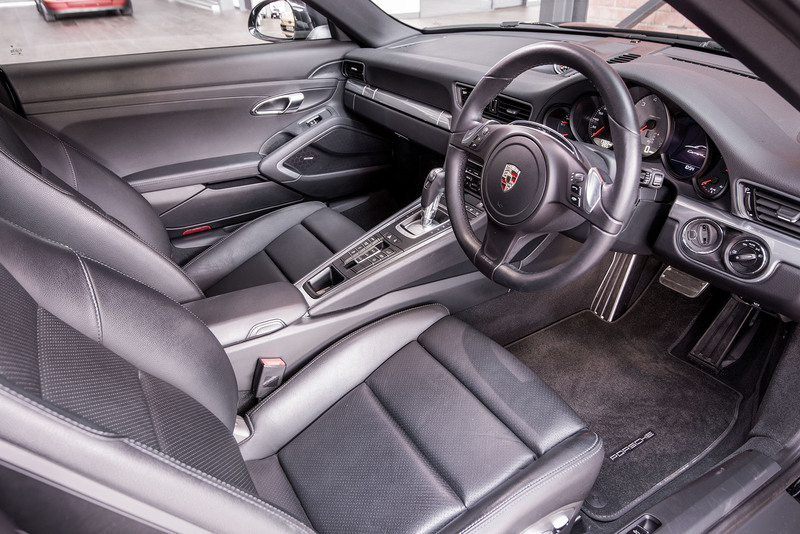 The colour combination is the popular Basalt black metallic with matching black interior. 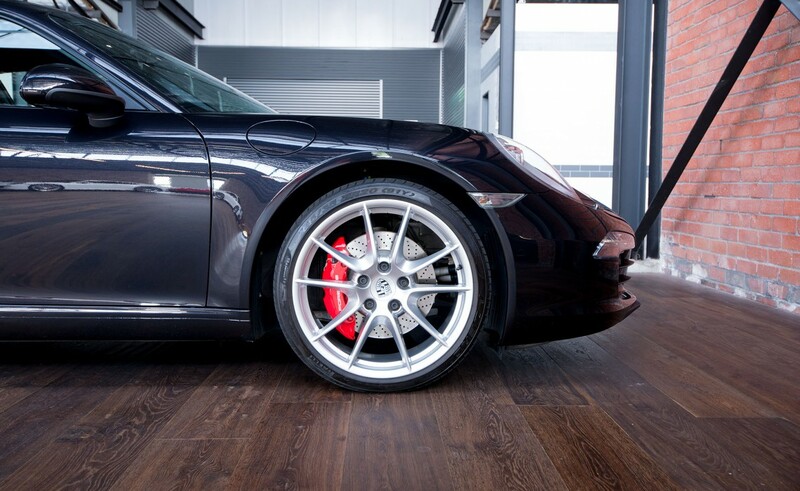 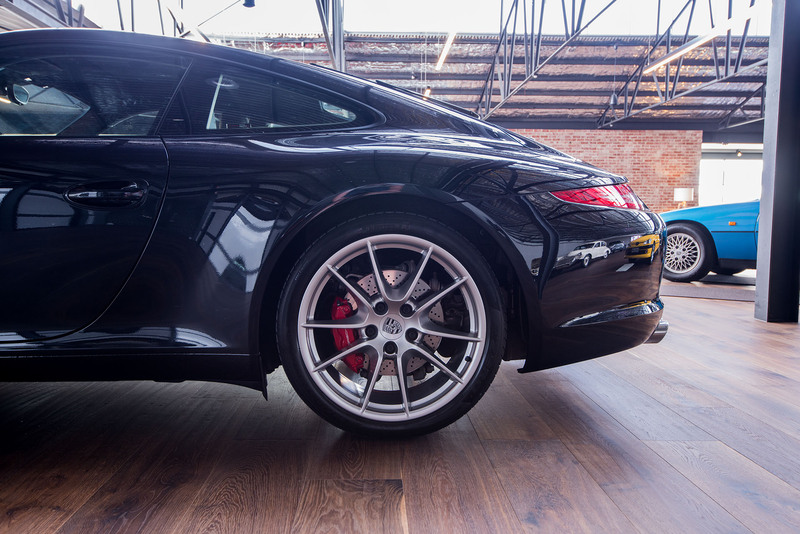 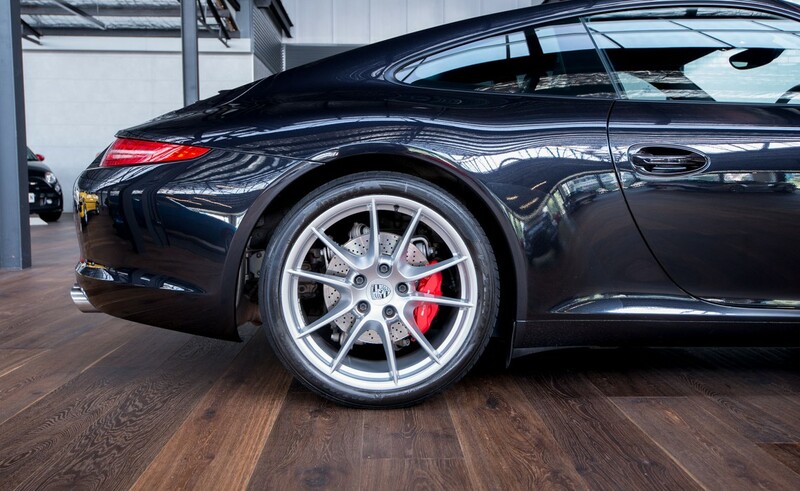 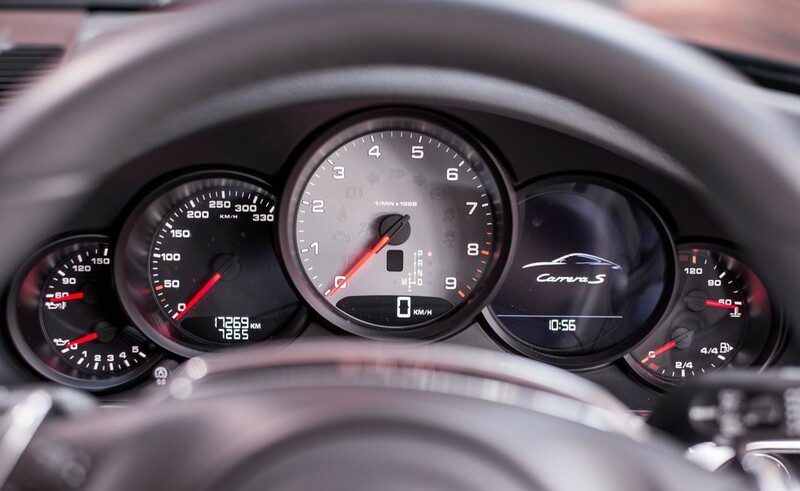 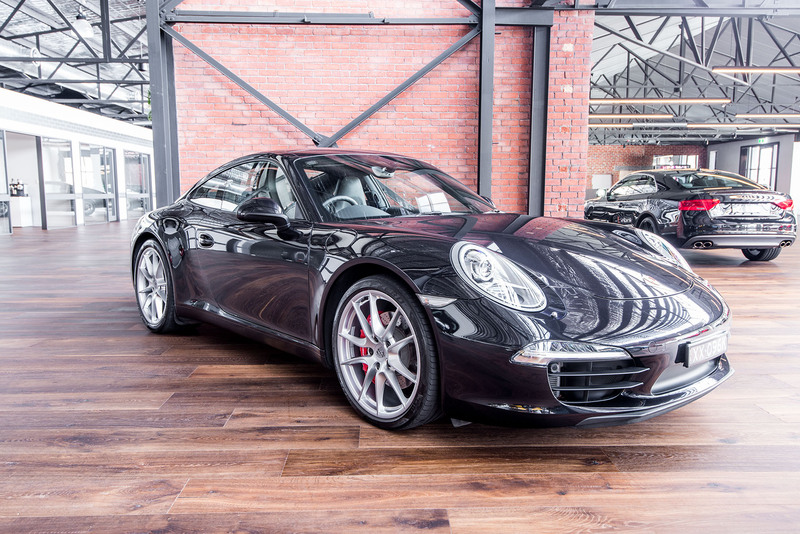 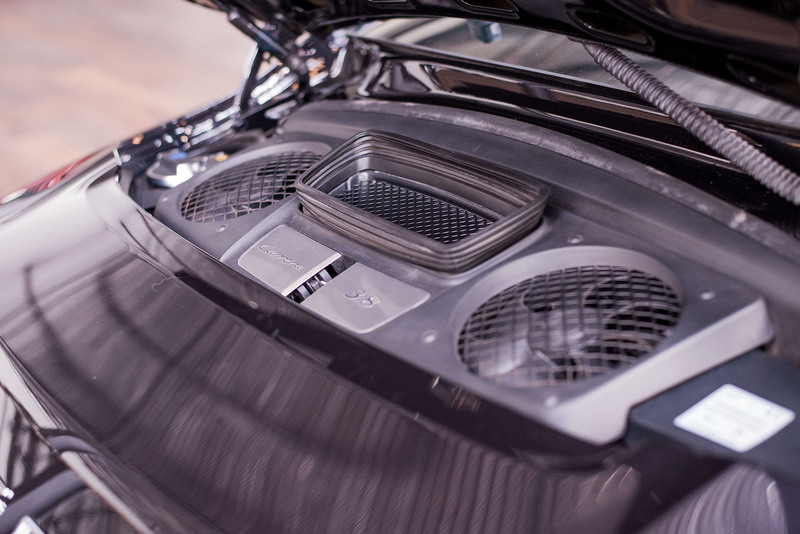 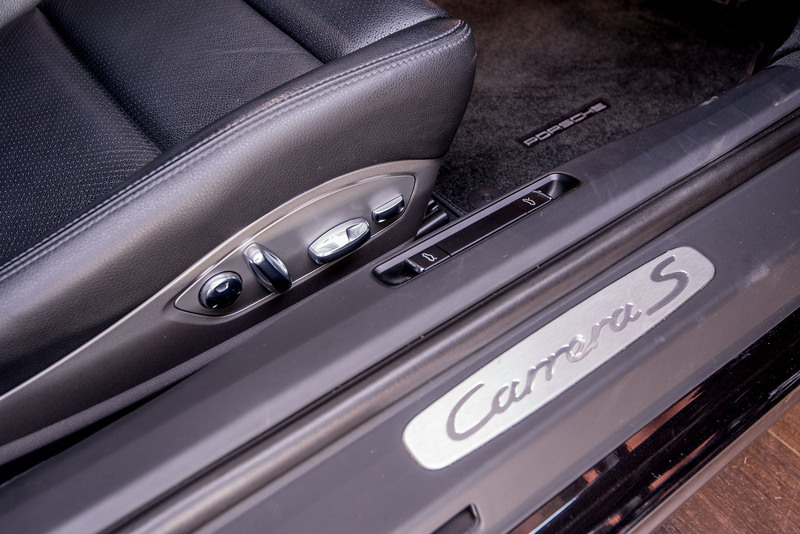 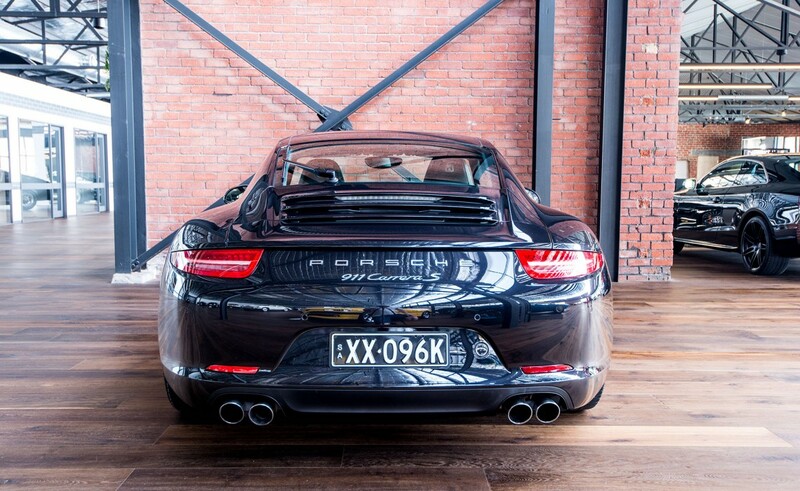 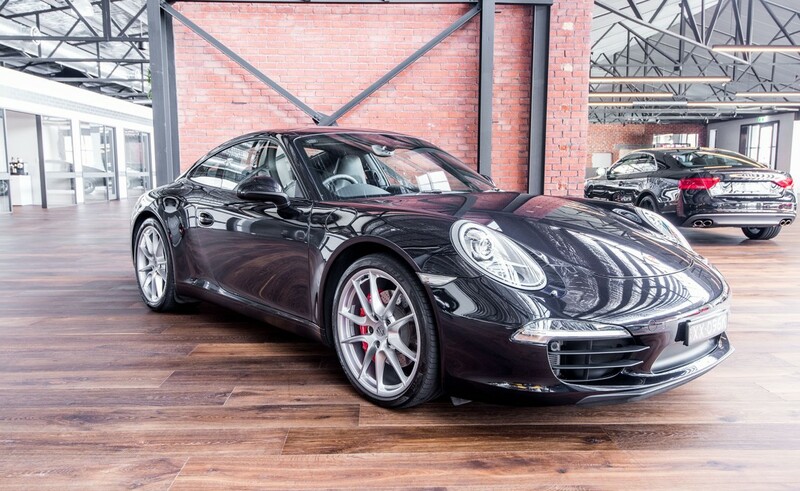 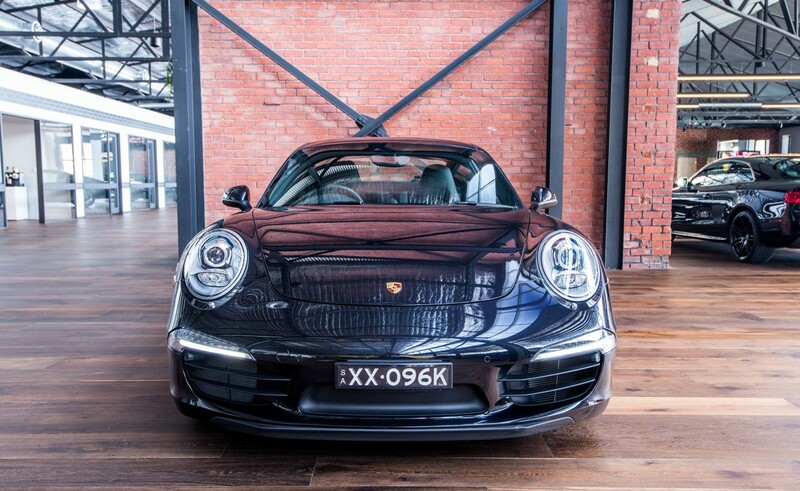 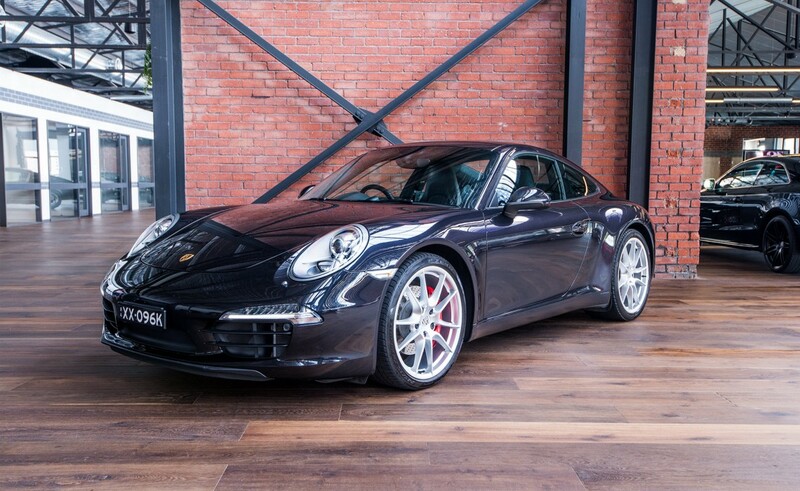 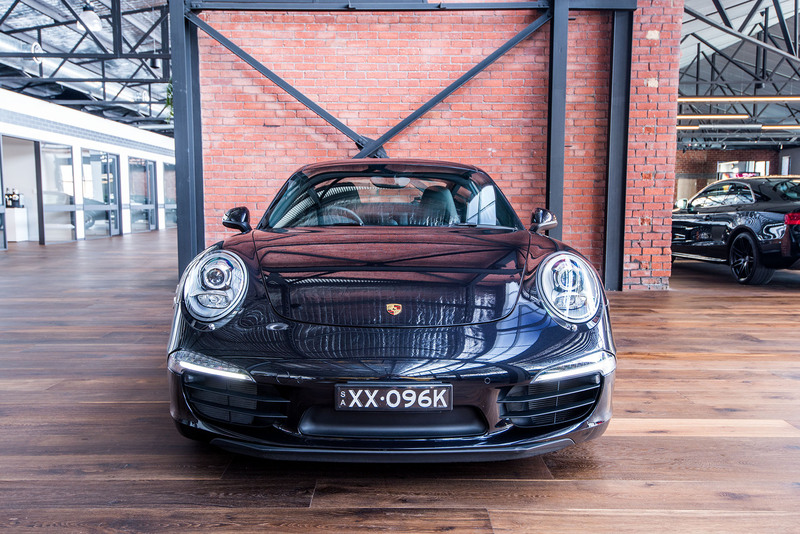 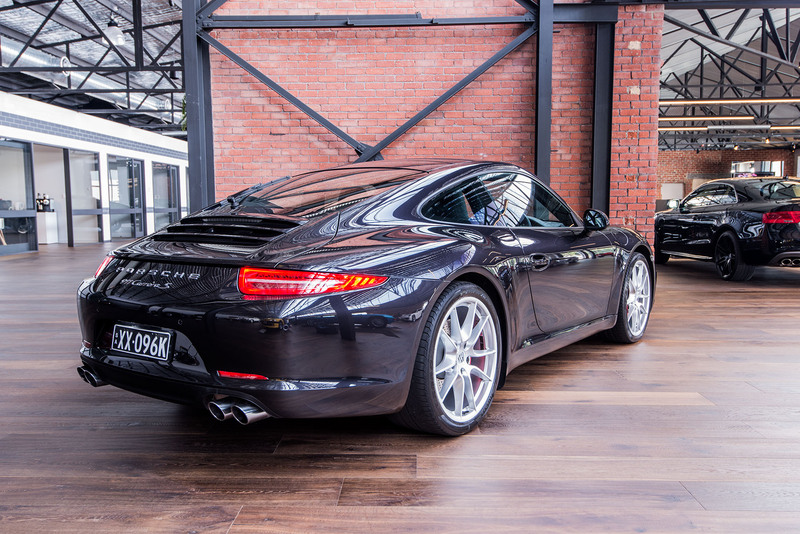 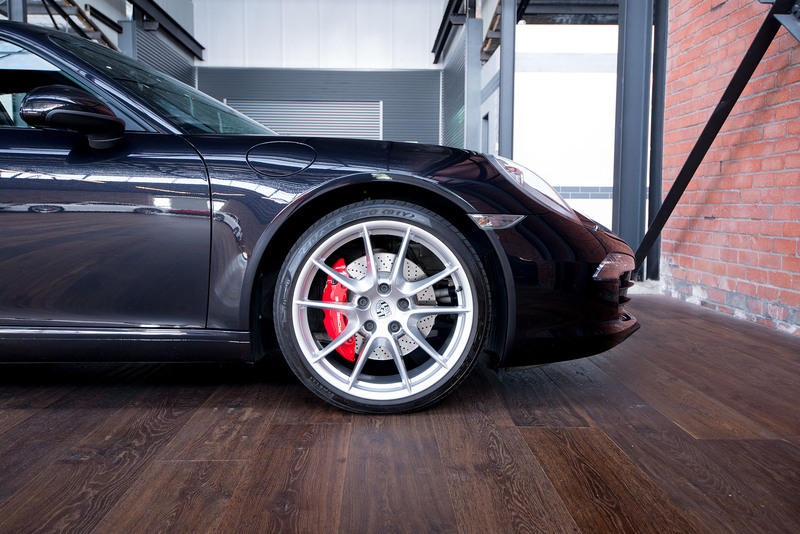 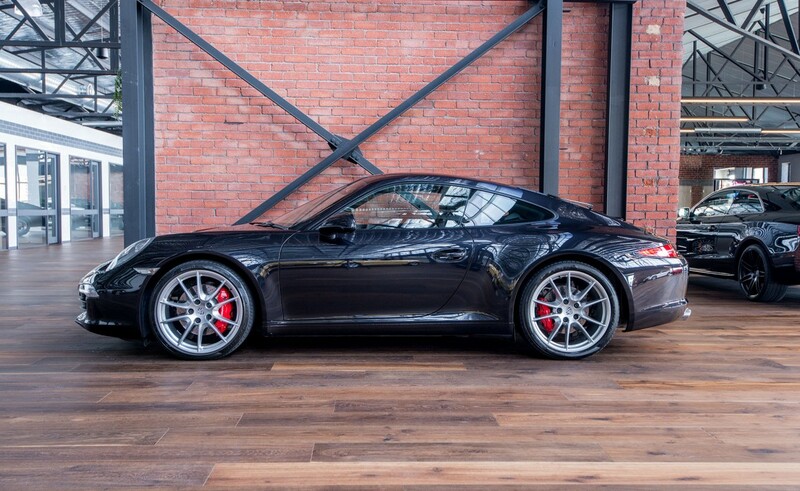 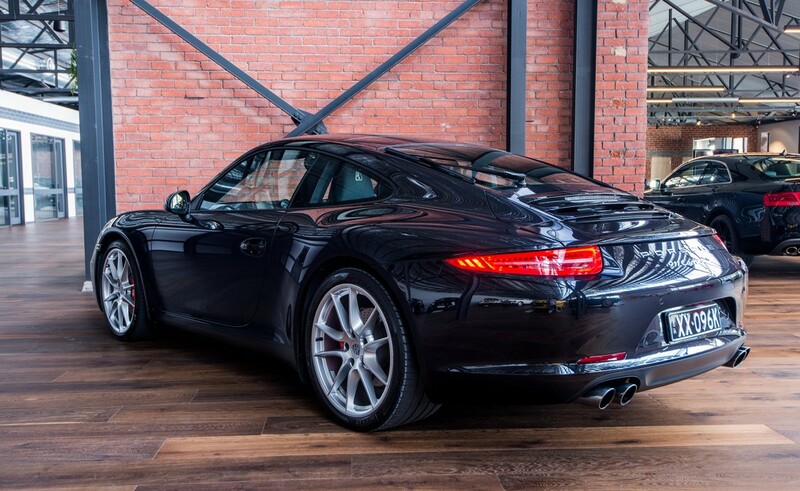 This Carrera S qualifies for the popular extended Porsche warranty allowing continuous cover until ten years old. 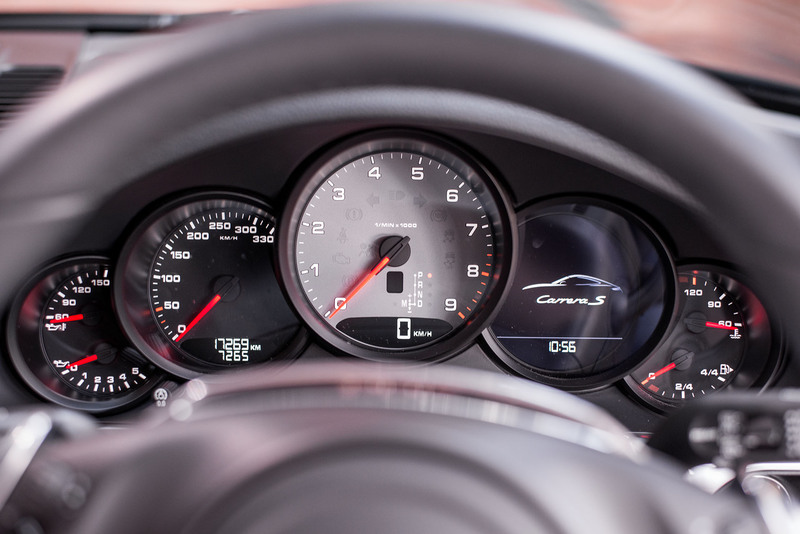 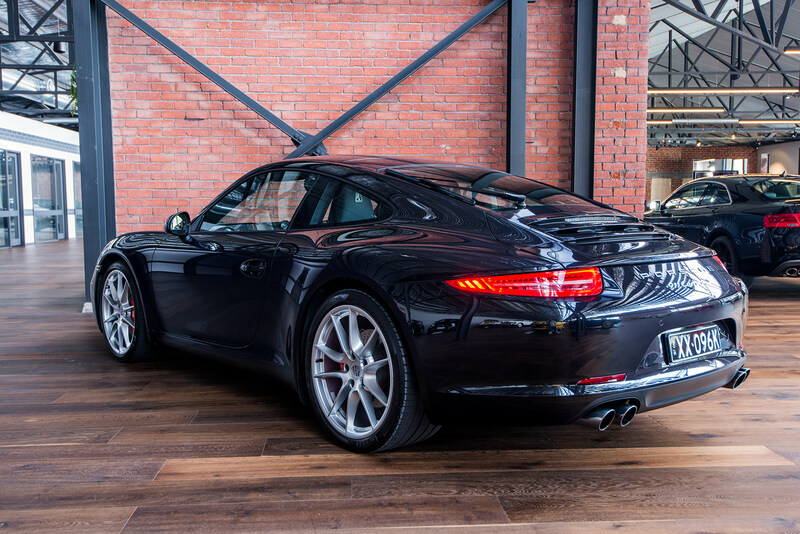 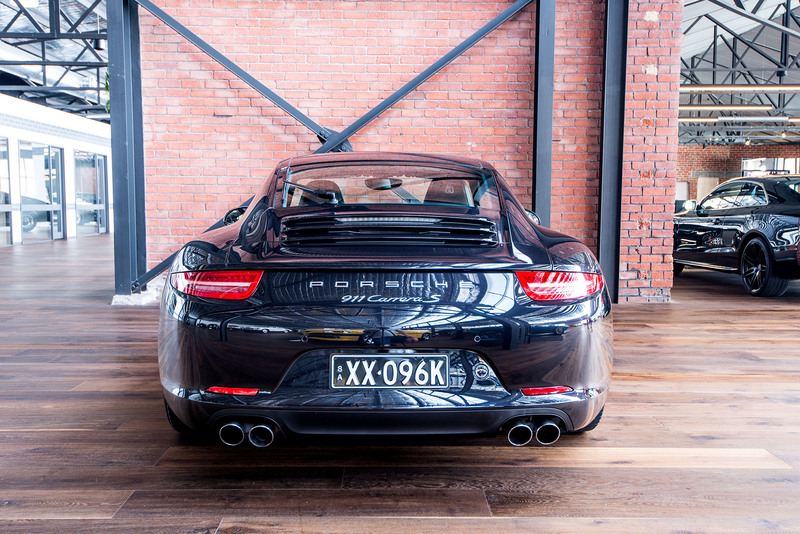 The Carrera S is a high performance sports car which, unlike most other cars in this bracket, is easy to live with day to day. 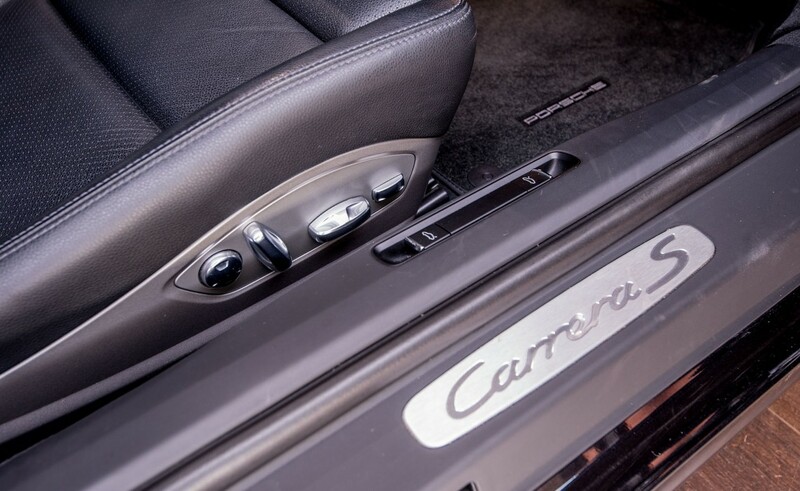 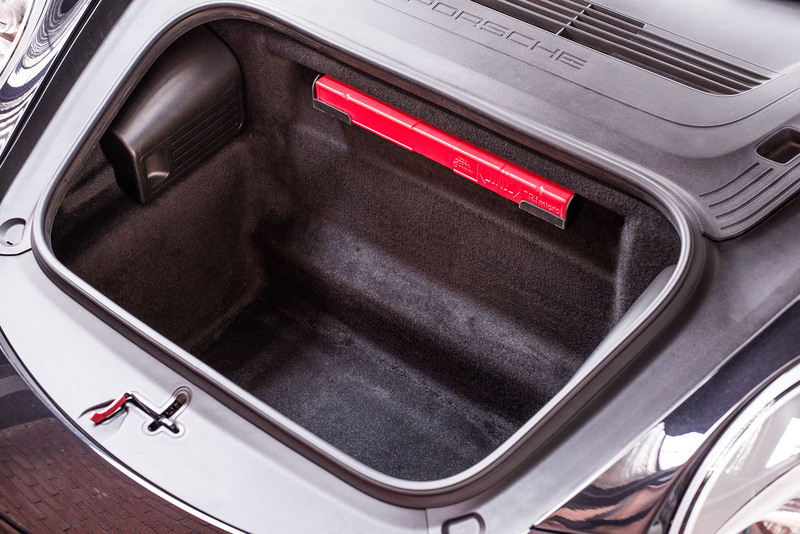 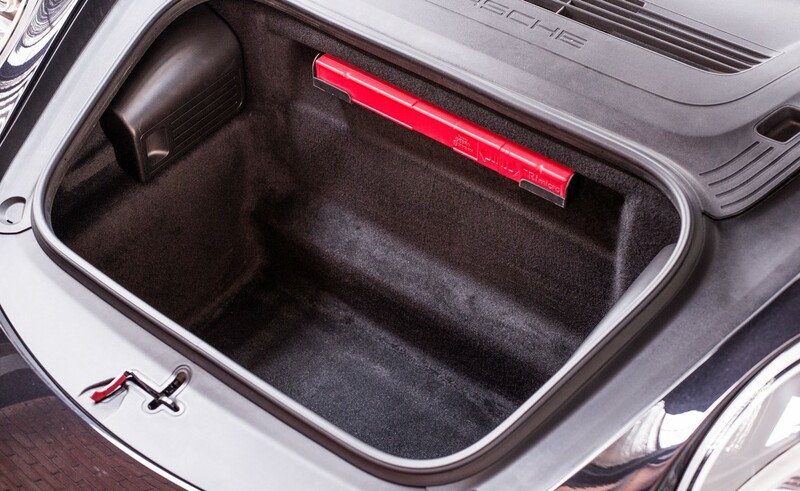 If you haven't already, try getting in and out of a 911 and you will notice the difference. 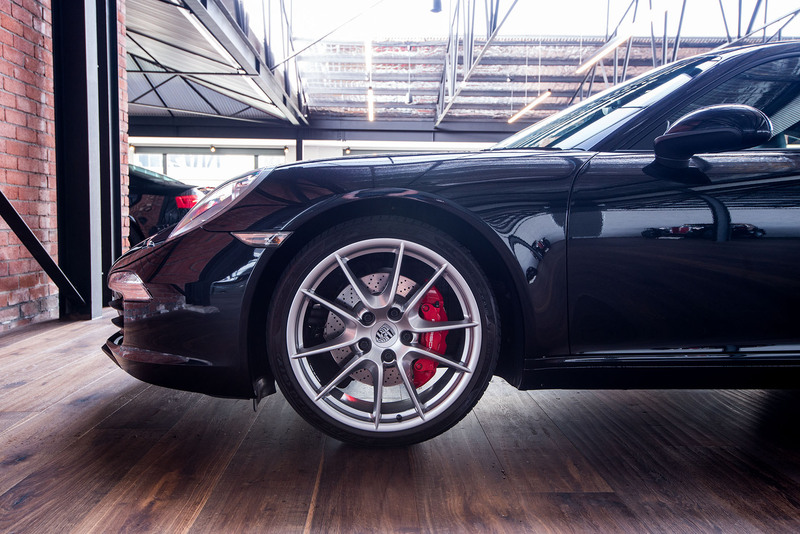 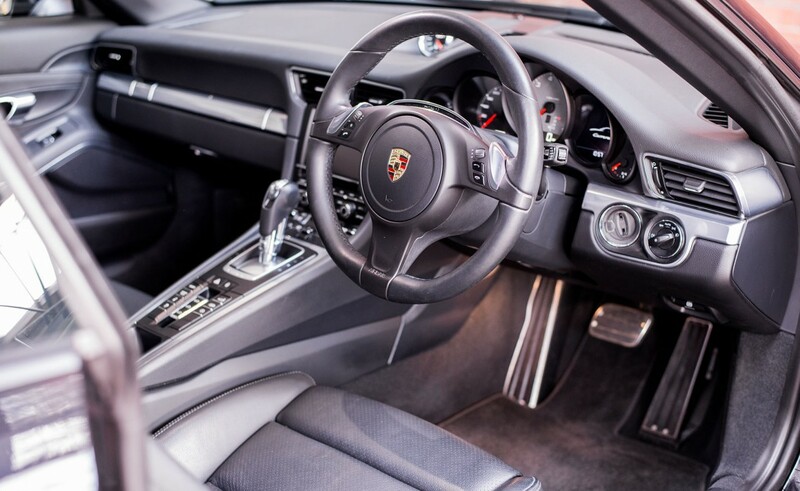 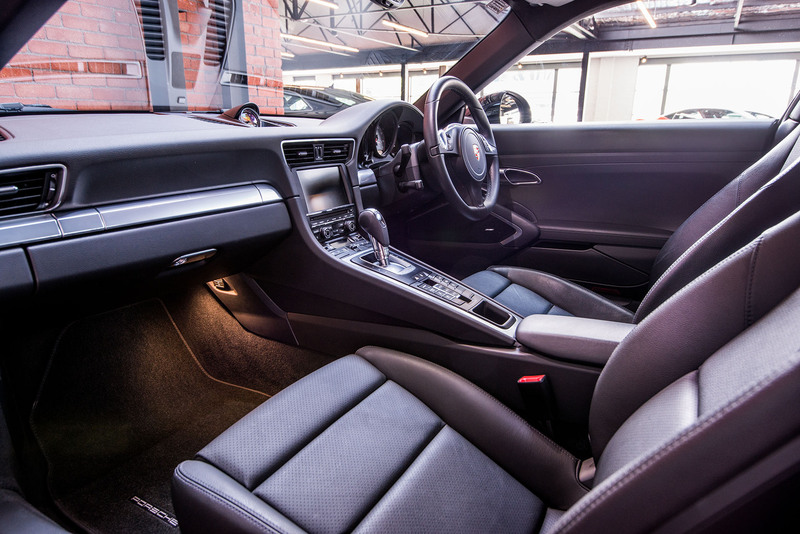 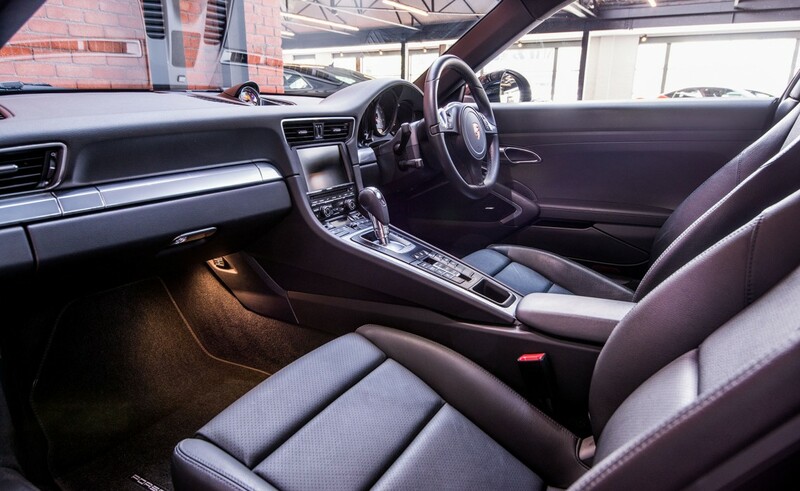 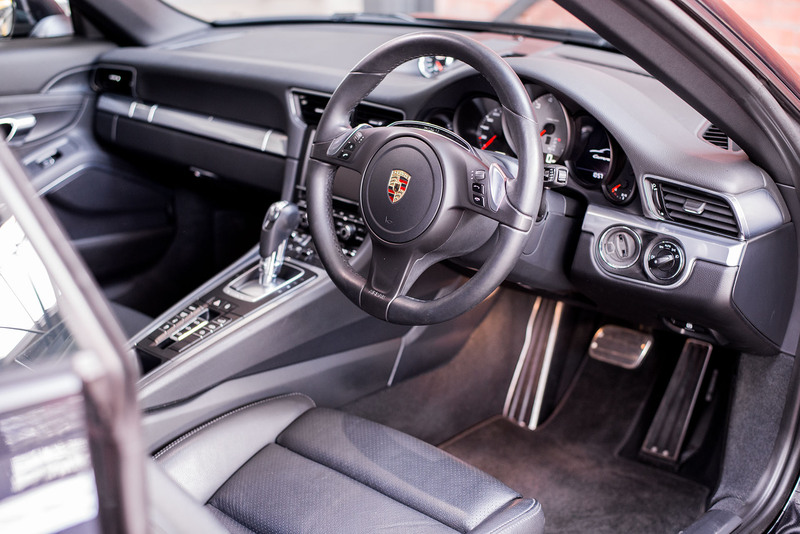 The 911 has endured because of a clever layout - a horizontally opposed 6 cylinder engine with a low centre of gravity and weight over the driving wheels provides superb handling and traction. 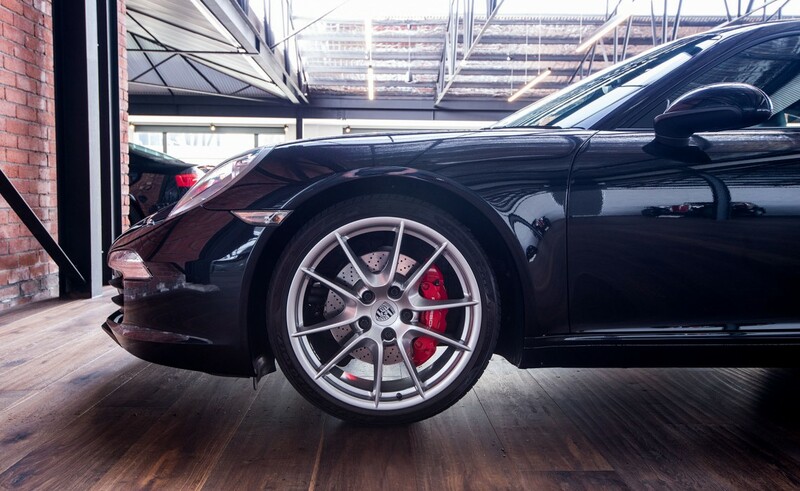 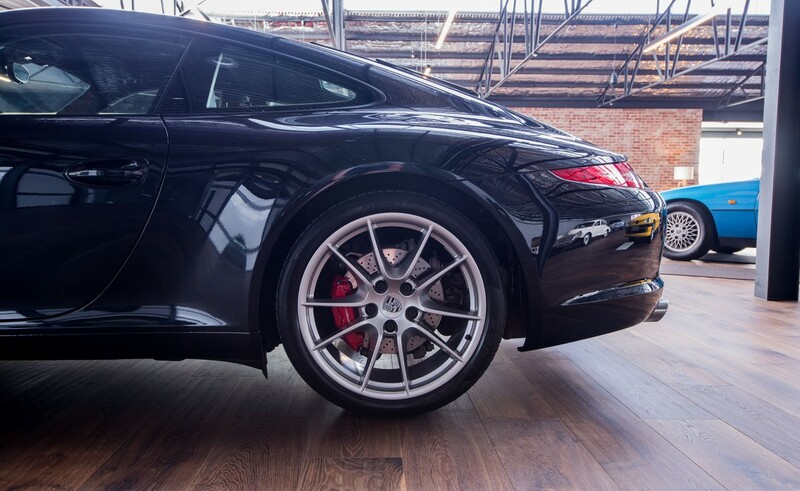 Porsche design their brakes to be four times the engine power so you get fabulous brakes when pushing hard. 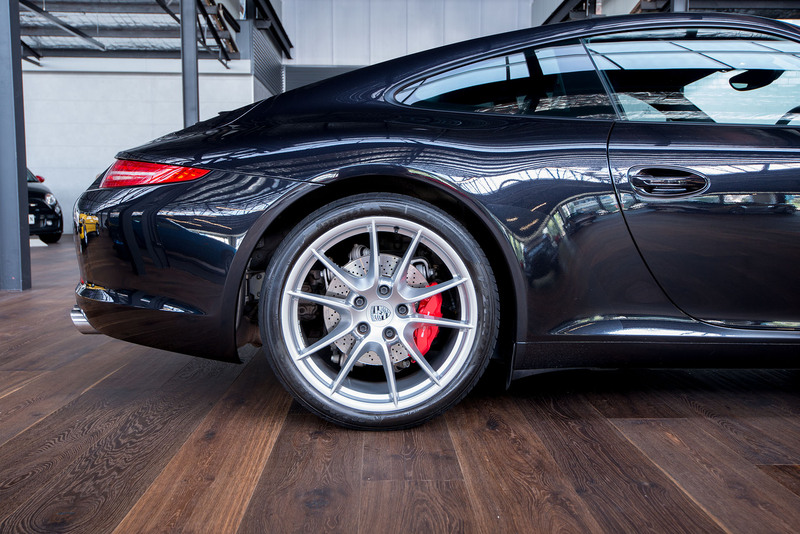 The quality and reliability has always been a reassuring feature - German-made is as good as it gets. 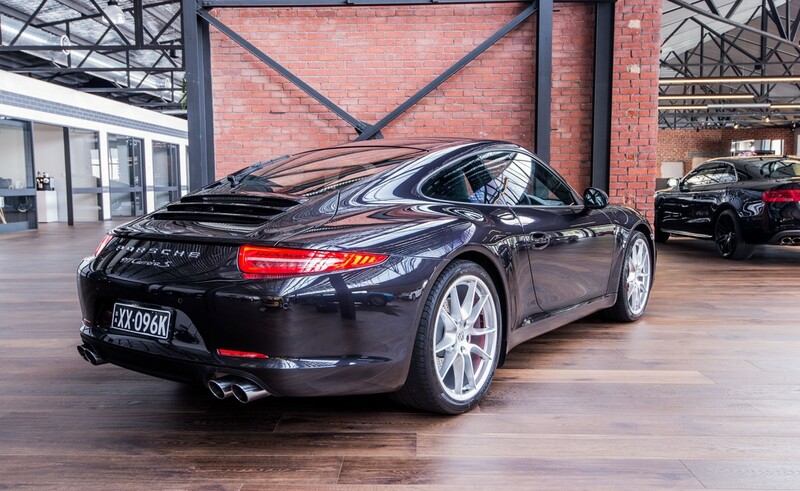 This is an excellent example of the 911 Carrera S.